Things are crazy busy around here. I think it's just life today though. Family life. I think it's our normal. There is always something happening, some place to be, something to do. I'm not complaining. Really. Most of it is really good stuff. I just feel like I need to stop and smell the roses a bit though. And I've missed blogging and reading your blogs! Inspired by Pip, I thought I'd take stock and jot down a few things in the hope of kickstarting some more regular blogging. Making: to do lists. Ughhh! Cooking : cakes, biscuits, brownies and giant freckles for the car boot sale at school. Drinking : ginger beer, chai latte, merlot, mango smoothie, water, not all at once! Reading: Flicking through Inside Out magazine. Wanting: our house to look like a page out of Inside Out magazine, even if just for a day. I wonder where they put all their baskets of ironing for those photo shoots. Looking: forward to the end of daylight saving and some earlier nights. Watching: "I melt with you" This was not what I expected at all. Have you seen it? I found it.. unsettling. Sewing: a quick cushion cover for a little girl's birthday. Bookmarking: things I want to make from Home by Beci Orphin. Enjoying: a spot of running and breathing. Waiting: for school holidays and a break from the busy. 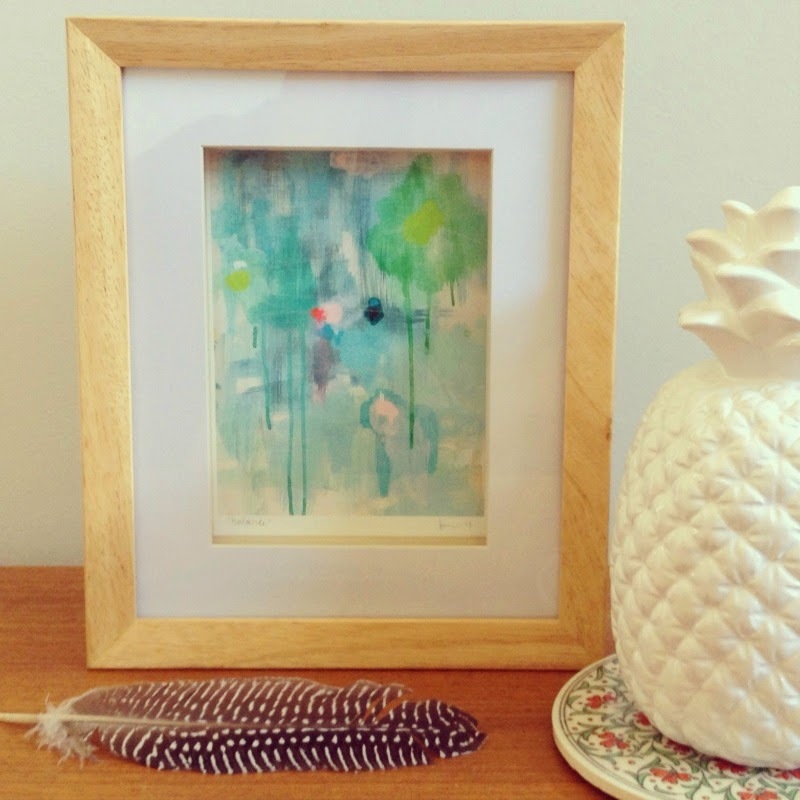 Loving: my little piece of Belinda Marshall art 'Balance'. Something I am always striving for. I adore her colour pallettes. Beautiful hues with a little pop of colour here and there. I received this little print as part of my support of her Pozible project last year. 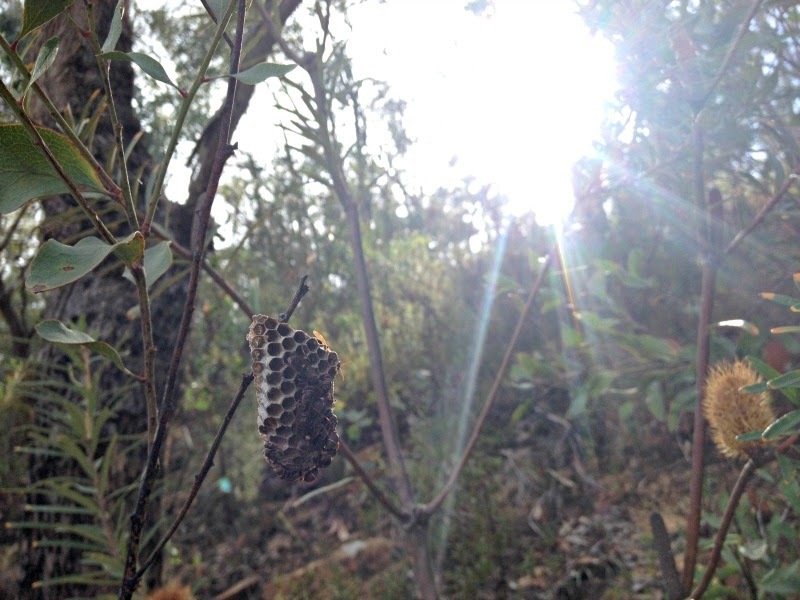 Belinda has a new project at Pozible here. Hoping: our carrot seedlings will grow. Needing: to sort through our wardrobes in preparation for the cool change. 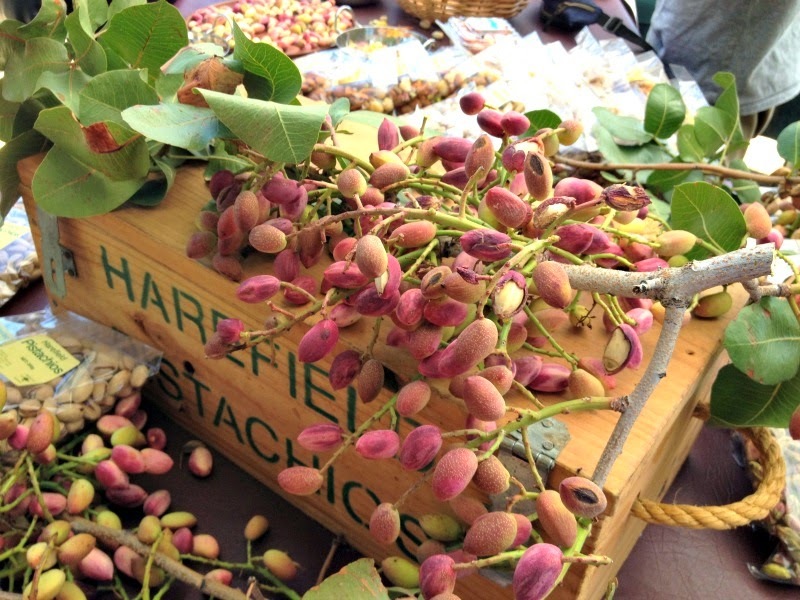 Tasting: fresh pistachios at the farmers markets. Have you ever tried them? Wearing: boyfriend jeans and stappy heels. Knowing: we can only do the best we can in that very moment. Thinking: about making hats for the Easter Hat Parade. Feeling: like I'm always playing catch up. Do you ever feel like that too? Where d'you get your boyfriend jeans from Lea? I have been hunting for a pair and they all look like slim fitting capri pants on me - not what I want from a bf jean at all. I want mine to look a little bit baggy. I hear you girlfriend. Love your post, sounds pretty balanced in there, just not much sleep happening.